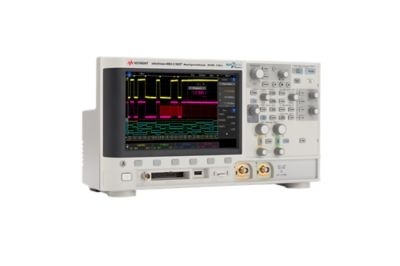 Keysight’s InfiniiVision 3000TX has an 8.5-inch capacitive touchscreen which is “designed for touch” to save you less time setting up your scope and spend more time designing and debugging. 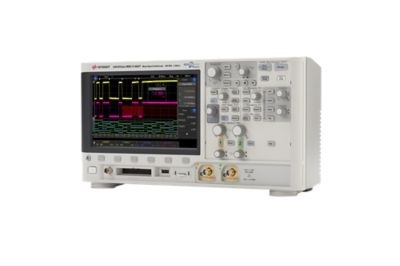 Use capabilities including zone touch triggering and gated FFT measurements to speed up debugging times. 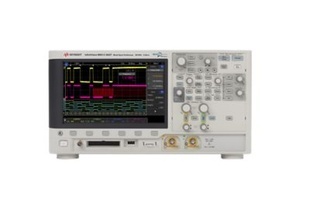 With an update rate of 1 million waveforms per second, increase the probability of catching anomalies and elusive events. 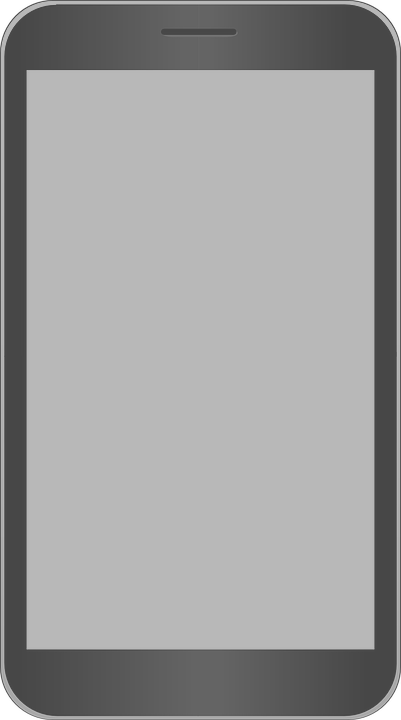 If you can’t see the problem, you can fix it. Comes with standard 3 year calibration cycle. 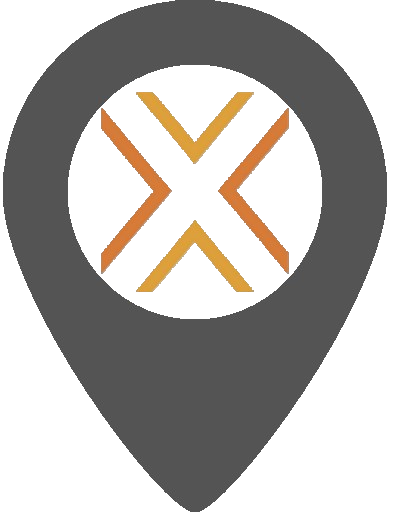 Protect your investment with the option to upgrade at any time after purchase. 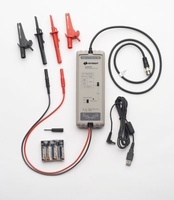 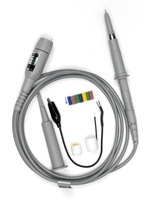 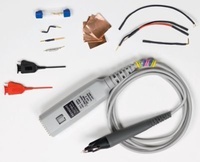 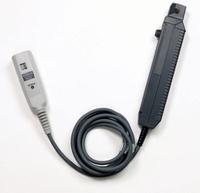 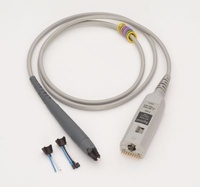 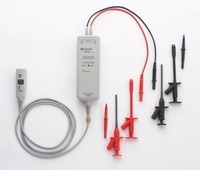 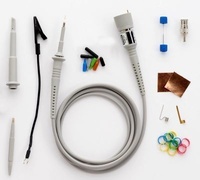 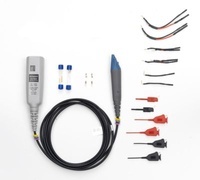 Each 3000T X-Series oscilloscope comes standard with one 500 MHz passive probe per channel.